East San Diego County represents the ultimate country lifestyle. 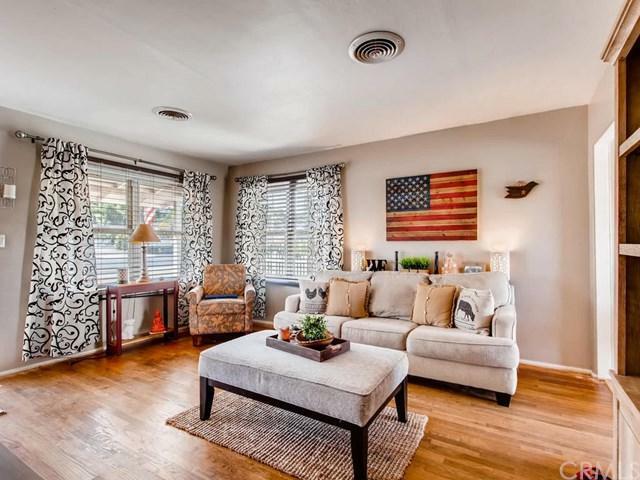 This El Cajon, CA home with its ideal location, convenient to restaurants and shopping. 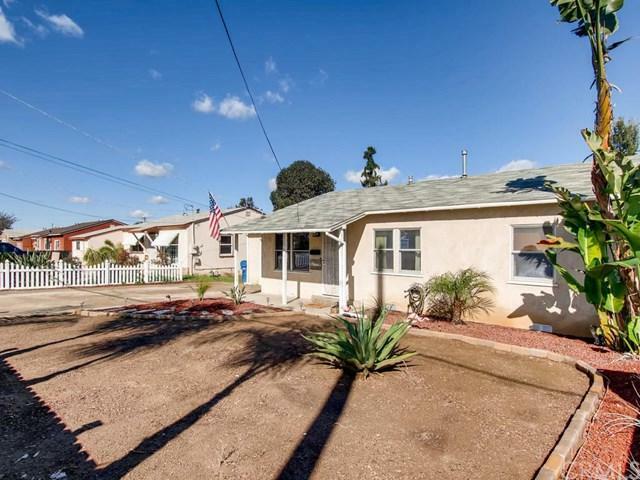 This well-maintained home consists of 3 bedrooms and 1 bath with over 900 sq. ft of living space. Outstanding amenities complement this recently updated home. All bedrooms have privacy with spacious layouts. A large living room welcomes you into the quaint kitchen and dining room. Direct access to the oversized rear yard provides ample room for entertaini East San Diego County represents the ultimate country lifestyle. 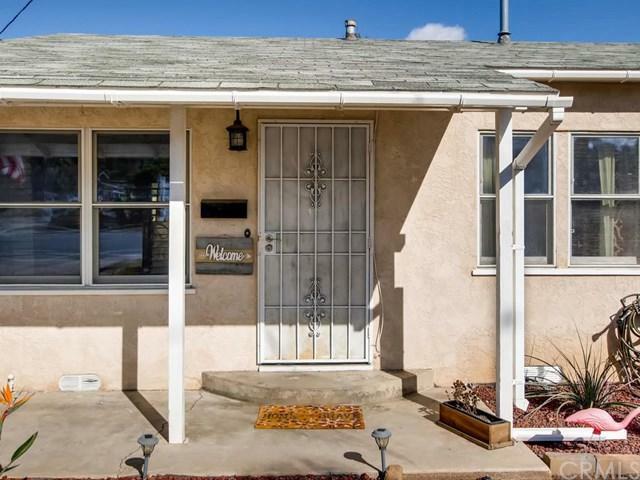 This El Cajon, CA home with its ideal location, convenient to restaurants and shopping. 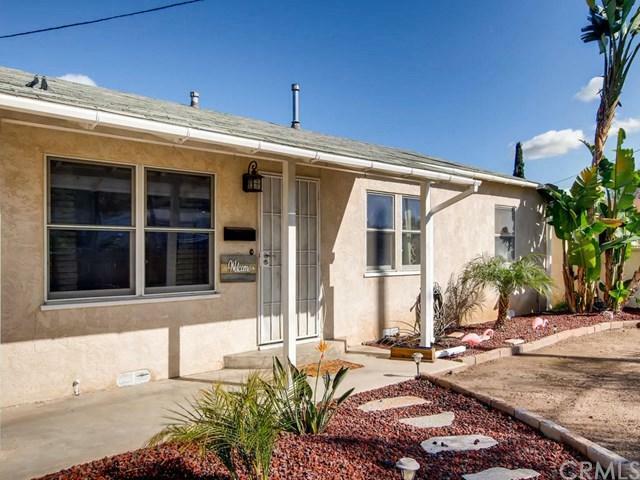 This well-maintained home consists of 3 bedrooms and 1 bath with over 900 sq. ft of living space. Outstanding amenities complement this recently updated home. All bedrooms have privacy with spacious layouts. A large living room welcomes you into the quaint kitchen and dining room. Direct access to the oversized rear yard provides ample room for entertaining. A beautiful patio greets you at the rear patio ready for parties with bar and outdoor entertainment area. Large .26 acre lot provides ample room for all the backyard games. Truly an entertainers delight in the heart of El Cajon.